Welcome to my FREE Resources page. Here you’ll find loads of support, inspiration, and tools to keep your creativity nourished and your heart wide open. Plus, I’m always stirring up something new to add to this page so be sure to sign up for my Dirty Footprints Studio newsletter to be the first to know of new additions. And before you leave I highly recommend bookmarking or pinning this page for future reference. Enjoy! Do you dream of hosting your own workshops or retreats? Or maybe you already facilitate your own creative circles and you simply need a burst of inspiration? 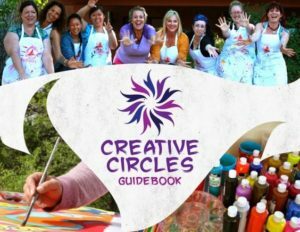 Than I created the Creative Circles Guidebook for you. Sign up for my Dirty Footprints Studio newsletter and receive this 44 page eBook for FREE. 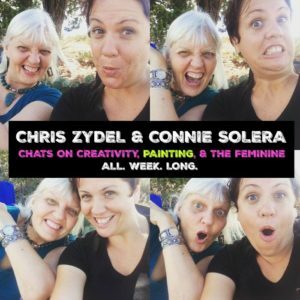 In this five video series Chris Zydel of Wild Heart Painting and myself chat about everything and anything creativity, painting, and the Feminine! 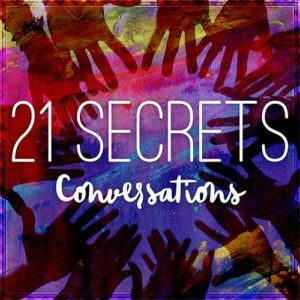 From how to deal with jealousy and competition as an artist, what to do when you’re feeling stuck, to even how to use creativity to descend into the Underworld. Juicy! Juicy! Juicy stuff! Take A Peek is a video series where I share an intimate peek into my own personal art journals from the past 20+ years. Talk about baring one’s soul — come take a peek! 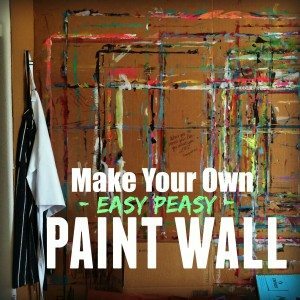 I get asked all the time how to make the cardboard paint wall in my studio! It’s easy peasy — just click the link below to get started. 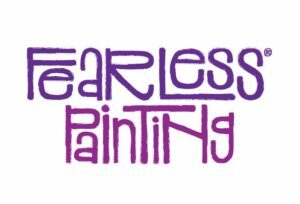 FEARLESS® Painting is always a journey and in these videos I invite you to travel along. Plus I’m always updating this page with new videos so visit often if you feel called to. What has your journey as an artist been like? That’s the question I ask each artist and no matter if they’re art school graduates, self trained sensations, or tender newbies, every artist has an inspiring story to share. 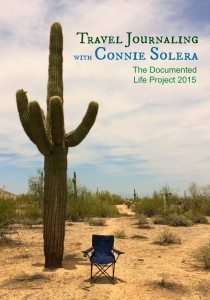 I had the great honor to create this 2-video + 1 PDF tutorial for the Documented Life Project 2015. 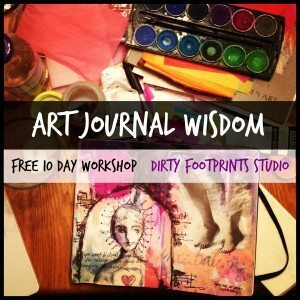 It’s a goodie and will give you just the boost you need to take your art journal on the road!